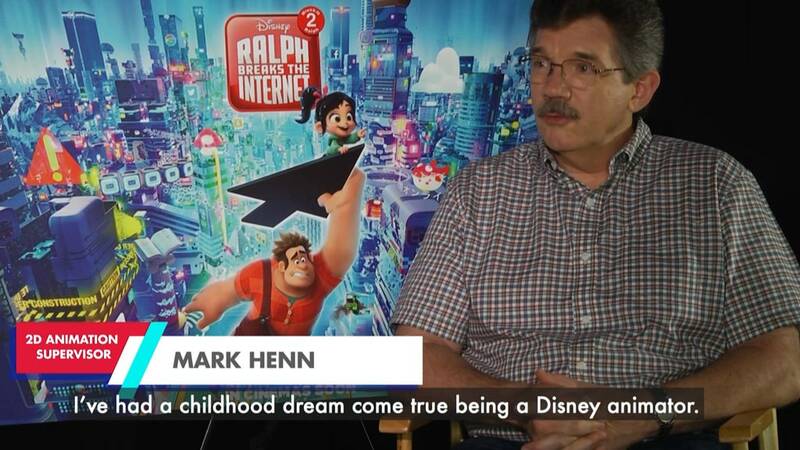 Now, meet Mark Henn, the legendary animator behind Ariel, Belle, Jasmine, Mulan and Tiana. Watch an all-new teaser trailer for “Ralph Breaks the Internet: Wreck-It Ralph 2. Video game bad guy Ralph (voice of John C. Reilly) and fellow misfit Vanellope von Schweetz (voice of Sarah Silverman) navigate the vast and dynamic world wide web in search of a replacement part to save Vanellope’s game, Sugar Rush. 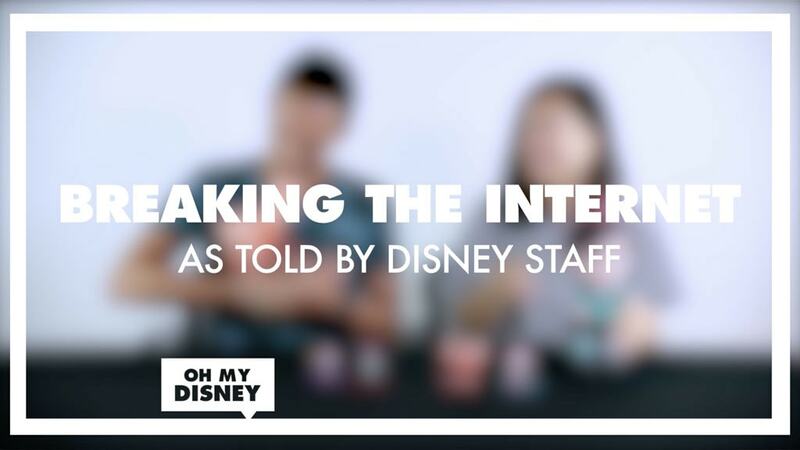 As Told By: What Would We Do If We Could Break Into The Internet? Take the number one spot like racer princess Vanellope. ADD SOME SMASHING COLOURS TO WRECK-IT RALPH! There's no one you'd rather color than Wreck-It Ralph! HAVE SOME COLOURING FUN WITH RALPH AND VANELLOPE! Celebrate the friendship of Ralph and Vanellope with colours! BRING COLOURS TO VANELLOPE'S PRINCESS TRANSFORMATION! This Princess Vanellope coloring page is sure to give you a sugar rush! 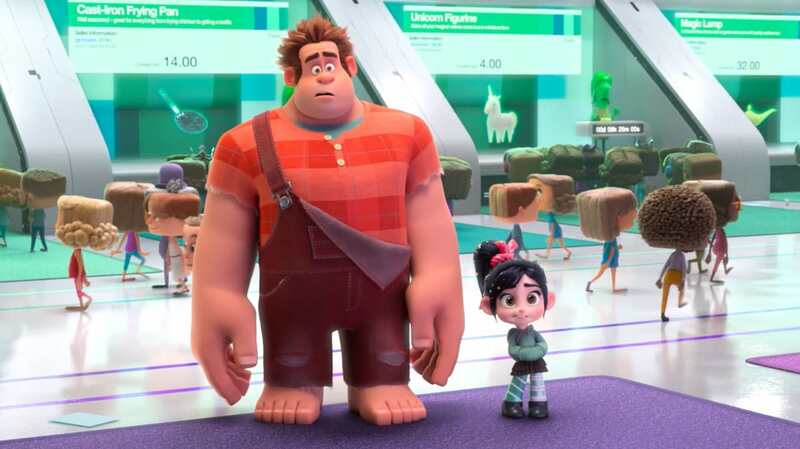 50% Ralph, 50% Vanellope, 100% adorable. These sweet Wreck-It Ralph sugar cookies are the perfect snack to pair with your next movie night.